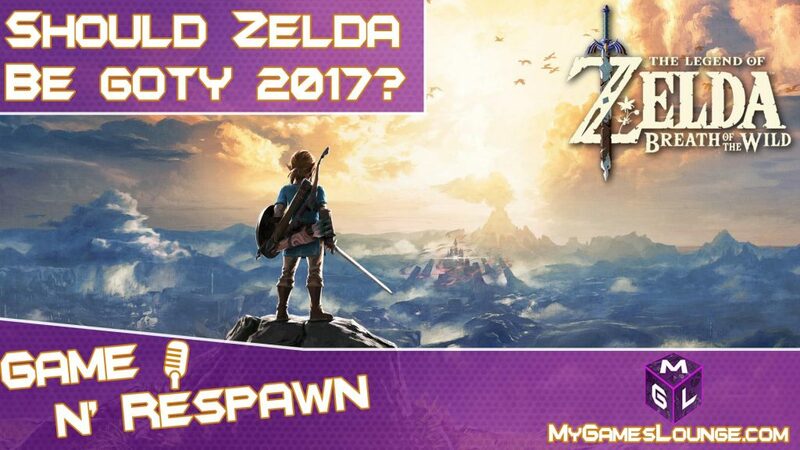 Home Videos Game N Respawn Gaming Podcast GOTY Winner 2017: Did Zelda Deserve to Take The Game Awards Title? How are you feeling after seeing the GOTY winner 2017 announced at The Game Awards? Did the right game win it for you? Persona 5, Horizon Zero Dawn, Playerunknown’s Battlegrounds and Super Mario Odyssey were all nominated. But, The Legend of Zelda The Breath of the Wild took the Game of The Year trophy. A huge win for Nintendo and the Nintendo Switch which is seemingly going from strength to strength with over 10million units sold already. And Breath of the Wild has received some amazing reviews this year. So myself, Respawn Rossco and my good gaming buddy David game sat down to talk about the result as part of our Podcast this week. 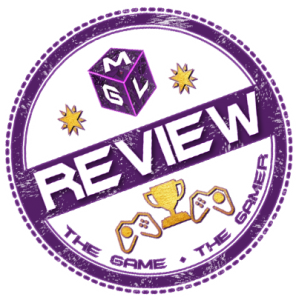 Have a watch as we discuss the GOTY winner 2017 and keep going to the end as we each review the predictions we got right from some of the other categories. If you can’t see the video above in the header on MGL, watch the embed below. Also… what do you think? Did a different game deserve to win the award of GOTY? Get in the Disqus or Facebook comments and let us know. Here is a look at the nominations for the award. Should a different game be up there? Should something else have won? Don’t be shy gamers, let us know what you think! Missed our predictions? Check them out here!